The Chinese manufacturer went all out to showcase the latest and the best flagship around during IFA 2015 fair in Berlin, Germany. 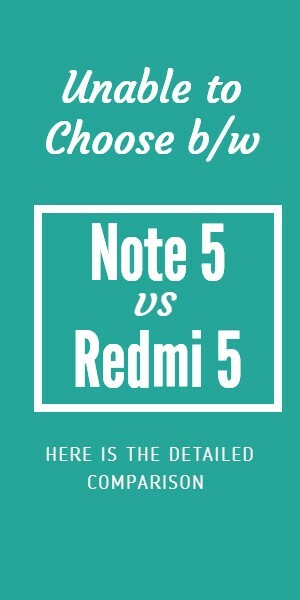 The metal unibody design lends to its premium and exclusive look but does it have the necessary power to boot? Expected to be released next month in October, the Vibe P1 comes with a body of 152.9 x 75.6 x 9.9 mm (6.02 x 2.98 x 0.39 in) and weighs 189 g (6.67 oz). You can say that it is slim but might not necessarily be lightweight. With a fingerprint sensor on the home button supports black screen unlock and brings about even greater convenience and security to keep the device and user privacy safer than ever before. Sporting a premium metal-and-glass design and a subtly curved rear metallic cover for improved ergonomics, it sure does have that exclusive feeling to it. The screen is made of Gorilla Glass 3, a thinner and lighter iteration of Corning’s scratch- and crack-resistant protective glass. With a 5.5-inch IPS capacitive touchscreen, it has a screen resolution of 1080 x 1920 pixels or ~401 ppi pixel density. You should be able to enjoy playing games and browsing your favorite website and social media. The Vibe P1 will be powered by the Qualcomm MSM8939 Snapdragon 615 chipset, an Octa-core processor with Quad-core 1.5 GHz Cortex-A53 & Quad-core 1.0 GHz Cortex-A53, Adreno 405 graphics and 2GB RAM. This will put its performance somewhere in the medium-high of things. Expect it to run your run-of-the-mill apps and games without any hiccups. As mentioned in the title, the Vibe P1 is set to be equipped with a 13MP-5MP camera setup. That should be more than enough for all of your camera adventure and casual upload to your favorite social media. 32GB of internal storage is there to install all of your favorite apps and games plus to keep all of your precious documents and photos. Should you need more space, just put in a microSD card up to a maximum of 128GB. But do take note that it will take up the 2nd sim slot. Software-wise, the Vipe P1 is equipped with the latest Android Lollipop 5.1 right out of the box which further complements its strong hardware. This should optimize and improve performance a lot more. Finally, we will talk about what Vibe P1 is all about which is its humongous non-removable Li-Po 5000 mAh battery. You can be sure to have a smartphone that can easily power you through days and comes with the ability to charge other phones that are in need of a battery boost anytime. A 5-minute charge equals to 3-hours of talk time. The massive battery has the potential to last you for around 81 hours or 30 days of battery life, with 44-45 hours of talk time. Massive isn’t it? In addition to a physical power saver switch,which instantly extends battery life and OTG (On-The-Go) Charging feature, it also stands out with the 24W quick charge function that can rapidly charge the phone battery. With the Lenovo Vibe P1, the primary target would be users who want the absolute best in battery life. No other comes close to it. The metal body gives its premium look about it. The performance is somewhere in the mid-upper range which is a boost. In fact, there isn’t a flaw that you can say about this smartphone. Heck, the price is attractive too. The Lenovo Vibe P1 is expected to be available in the next one or two months for approximately $279 USD and will be available in black, white, violet, blue and pink. 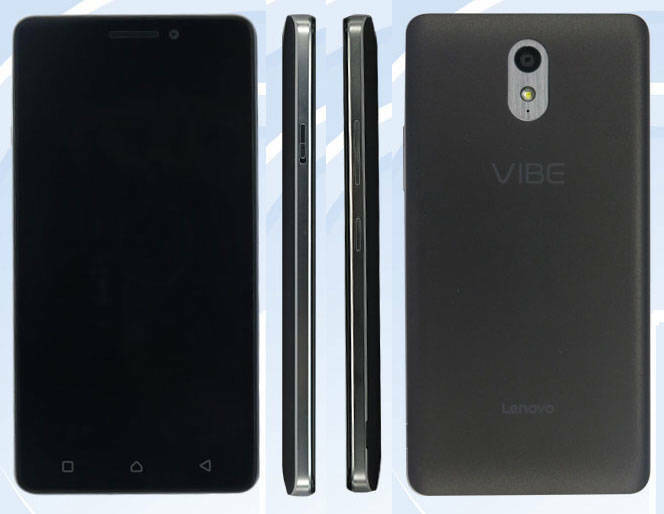 There were many rumours regarding Lenovo’s Vibe series, which are now official. Yet many Vibe series phones to come. Thanks for your support, this is our 100th Article to be published.